Of all the available 4×4 accessories, gas struts seem to be the most undervalued, that is until one of them fails and you realise how essential they are for making life easy on the road. These struts are generally used for making bonnets, tailgates, toolboxes and windows easy to open and close, as well as the bed base of your camper trailer and the sides of your canopy. These struts also make accessing your 4×4 drawers easier, particularly if you have a custom drawer system that opens out from the sides of your Ute’s bed. These types of customised 4×4 accessories are popular with trades people who need to access a variety of 4×4 drawers during their working day and need fast access to their tools without digging around in the back of the truck. Often, tradies have a lockable security door on each side of their trailer that opens upwards to given them shade during the day, and it is these doors that can be fitted with gas struts. How do gas struts work? Basically, these struts are composed of a shaft connected to a piston that moves within a cylinder or housing that contains the nitrogen gas. As the strut is opened or closed, the gas is displaced through a hole in the piston and the pressure acting on the shaft causes it to hold to the required position. What is the life expectancy of gas struts? The lifespan of your gas strut is pretty good and you will certainly get a good few years of use out of these essential 4×4 accessories. They can however, lose their efficiency after 5 years, although they can last a lot longer. Usually you notice a gradual loss of pressure and they no longer fully support the load, sometimes even dropping without warning. Sometimes you can re-gas your struts, although it’s often just as cheap to replace them as to go to the bother of re-gassing. Gas struts work comfortably in temperatures between 4.5 degrees centigrade and 150 degrees centigrade. Which means that you don’t want to throw old struts into the fire or they could explode and if you are driving in very low temperatures, your gas fuelled struts may be decidedly sluggish to operate. 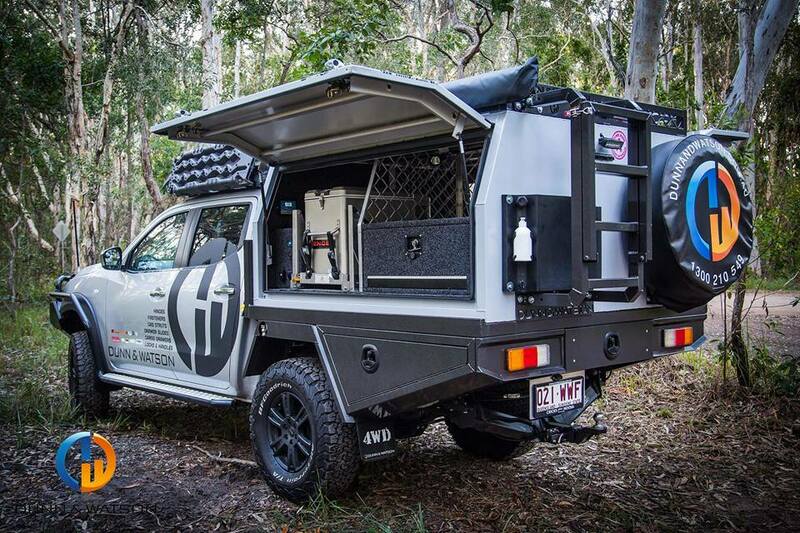 For a selection of high quality 4×4 accessories, gas struts and 4×4 drawers, call Trailer Parts Direct on 1300 210 549 or send us an email.